We know that you love to play golf and do outdoor activities. It fascinates you to stroll along the seashore at any time of year and sunbathe while listening to the pleasant sound of the waves. 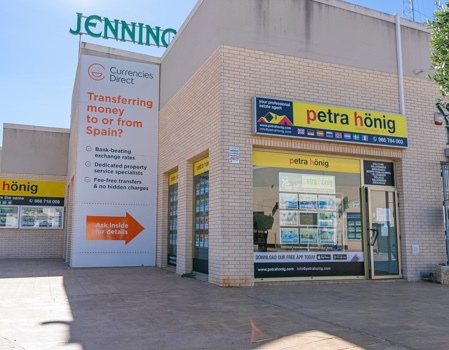 If you want to find a house on the Costa Blanca to continue enjoying these pleasures all year, you must visit the best real estate agent in Ciudad Quesada - Rojales. If you have decided to acquire a residence in Ciudad Quesada - Rojales, we advise you to let yourself be advised by a professional in the sector. A real estate agent who knows your job perfectly and who you can trust. We offer you what you need: experience, professionalism, seriousness and kindness. Our main objective is to get your full satisfaction in the real estate transaction. 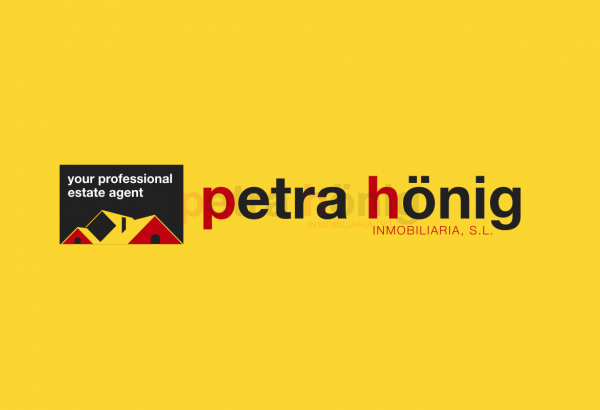 At Petra Hönig real estate we know how important it is for you to acquire your new home. That's why we offer you a real estate agent in Ciudad Quesada - Rojales, fully trained to do your job. Our agents speak several European languages perfectly. You can communicate with us comfortably, without any translation problems. Our agents also know the current legislation related to real estate transactions so that the entire purchase process is quick and convenient. Their professionalism and preparation make them ideal to advise you and advise you on all the questions that you may have regarding your new home. 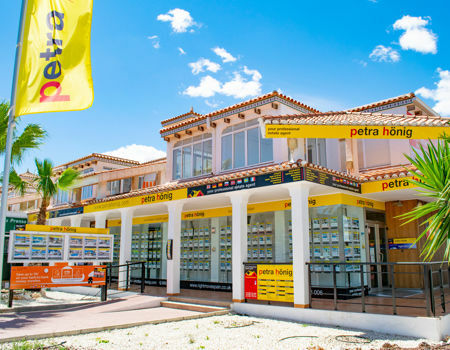 Our real estate agent in Ciudad Quesada - Rojales will have an interview with you where you will expose the requirements you need for your new home. From there, he will make a study about what type of housing is the one that fits best in your profile. We will only advise you those homes you really want, depending on your needs. 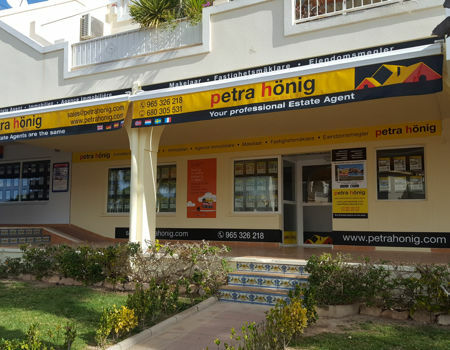 Our real estate agency has several offices open on the Costa Blanca South. You can visit us where you want. If you prefer, you can previously send us an email to info@petrahonig.com or fill out the contact questionnaire on the web.